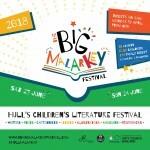 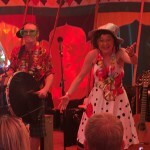 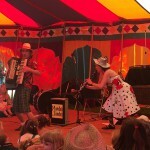 The Big Malarkey Festival is a fantastic Children’s Literature Festival; “expect to hear and see and get involved with writers, poets, musicians, artists, a time-traveller, puppets and more”. 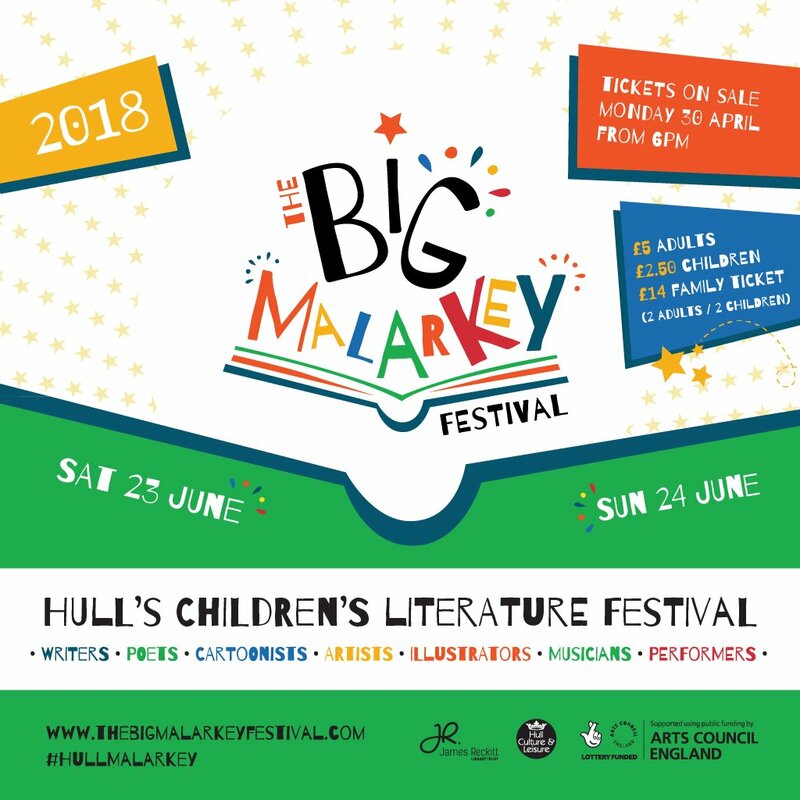 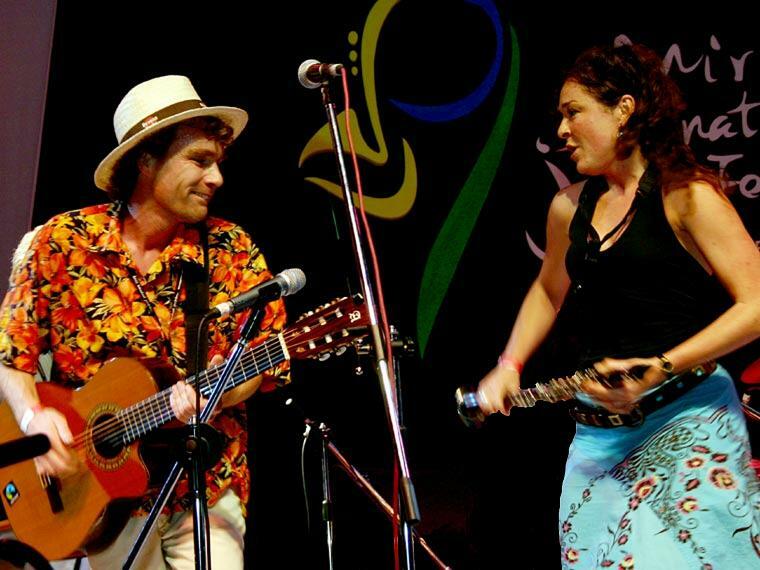 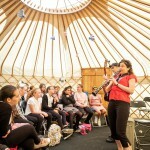 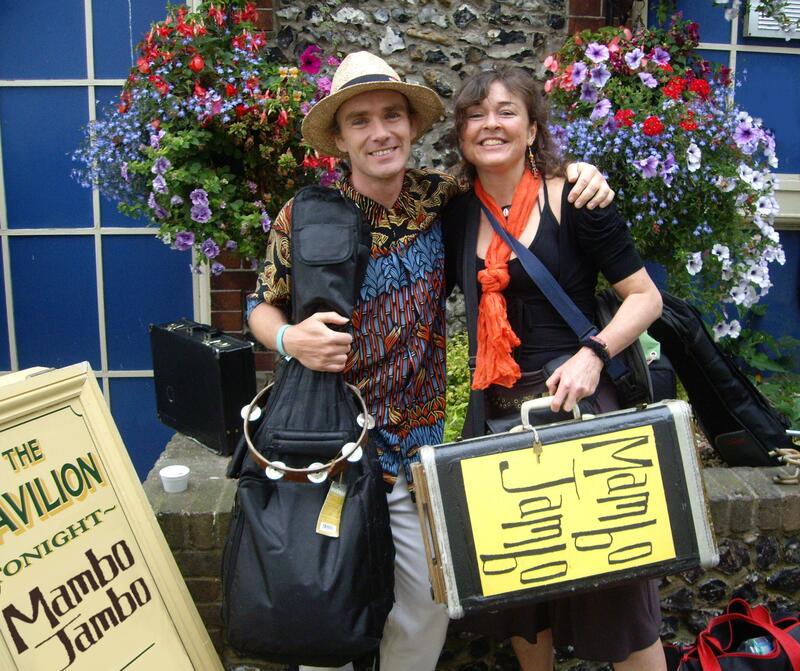 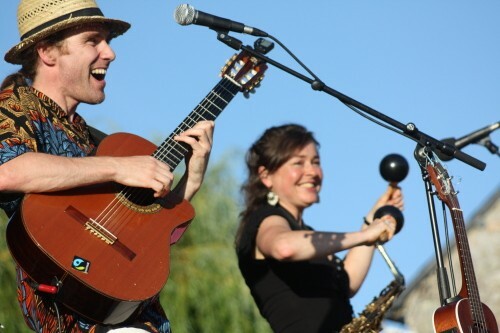 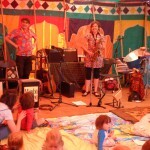 We’re involved with the Schools programme, delivering a session on music and storytelling, plus an Early Years storytelling session , along with the fabulous Polly Ives based on the children’s story “Giraffes Can’t Dance” . 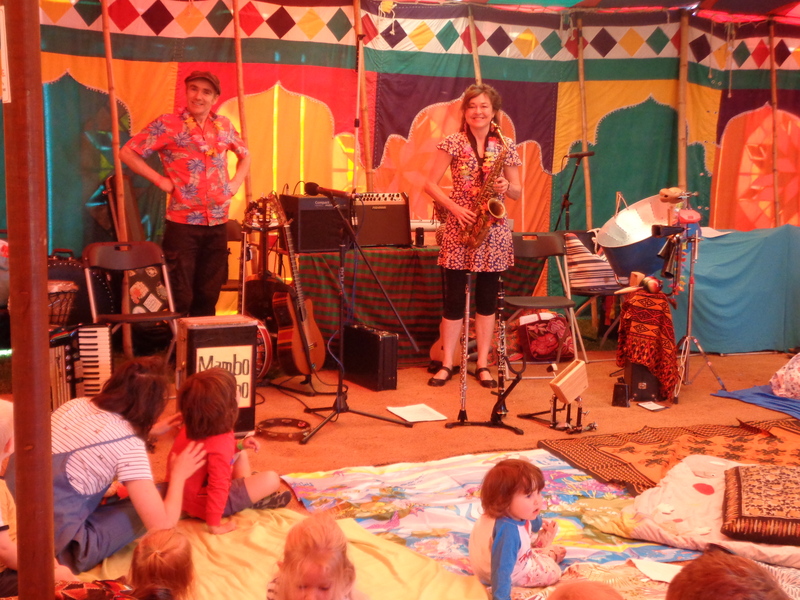 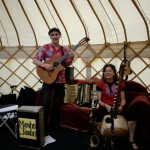 At the weekend you can catch us doing a “Concerteenies” session with Polly Ives, with all sorts of music, bubble machines, hats and more, plus our own “Nonsense” Session for families; expect lots of fun and nonsense! 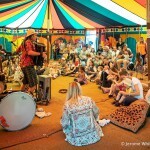 Thanks to Jerome Whittingham of Photomoments for two of these photos.